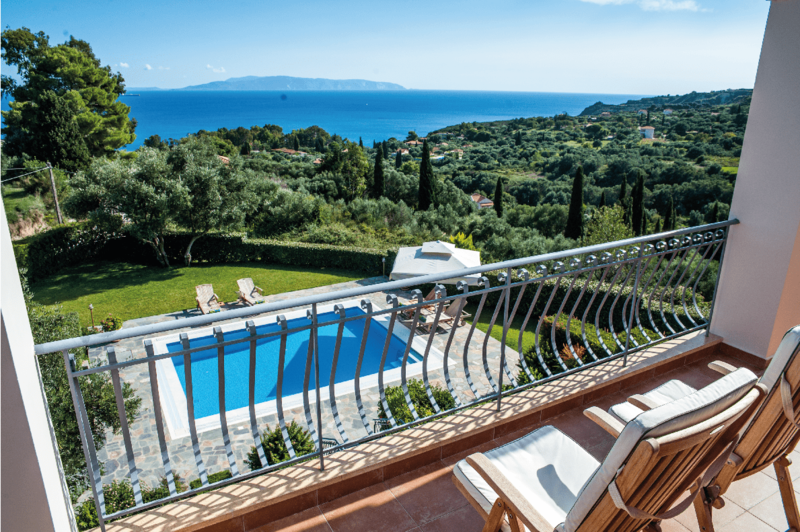 The picturesque villa is situated just outside of the village of Spartia and is a short distance to the many wonderful beaches of Kefalonia, the capital Argostoli and Saint Georges Castle. But why would you want to leave the Luxury Villa? With your own nine-metre pool, private gardens and five luxurious bedrooms, you’ll experience the VIP treatment. With full air-conditioning, high-speed Wifi and an eye-watering sea-facing balconies – you’ll struggle to build up the energy to leave the property. 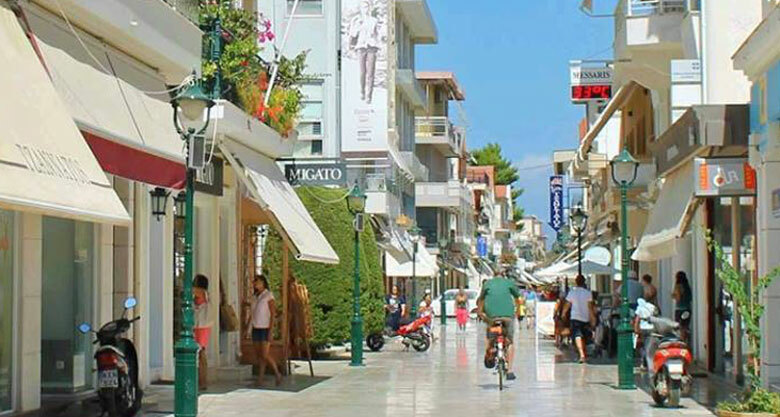 It’s the ultimate jewel of Kefalonia’s crown. 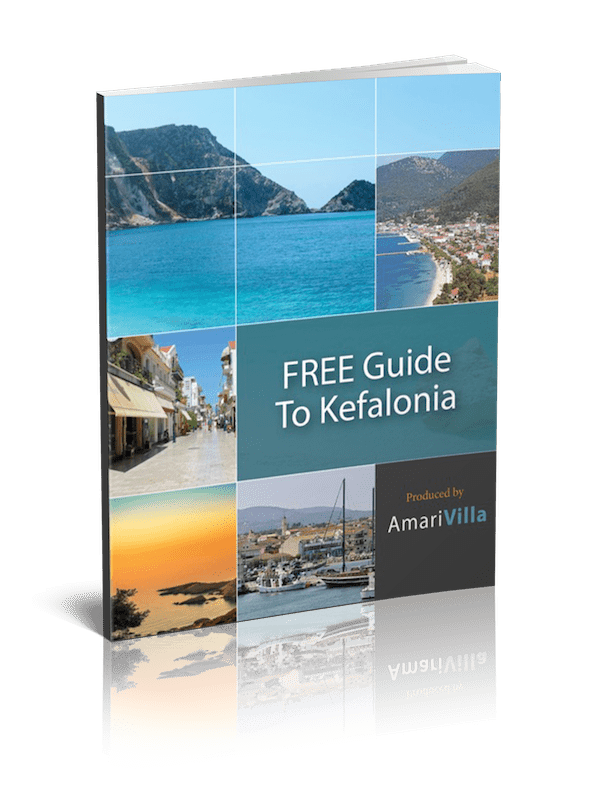 So if you are looking for a holiday Villa in Greece then you will love Kefalonia, so download the guide to see the sights and the amazing opportunities that await you! 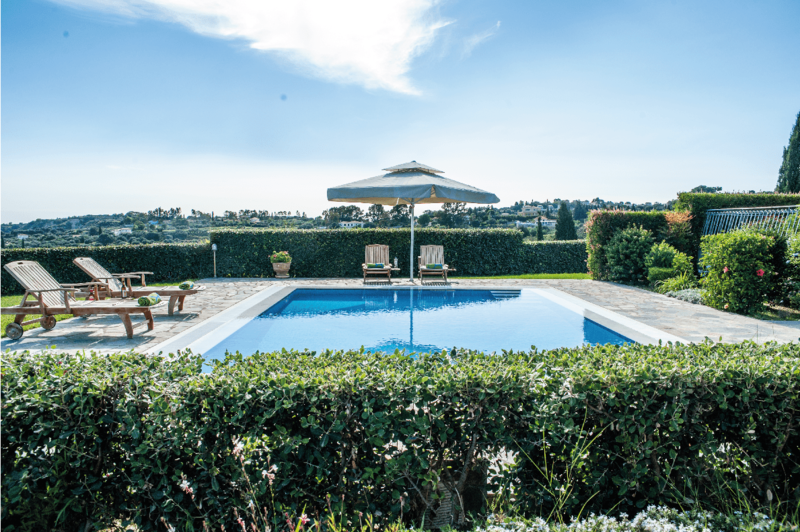 With your own private swimming pool, a large Barbeque area, an uninterrupted panoramic countryside & sea views and an aromatic garden with oranges, lemons, peaches, plums and herbs that are available exclusively for guests … you’ll experience first-hand what the extravagance of this villa feels like.